I am pleased to announce the dates for the Annual Symposium. Thursday September 28th to October 1st. This year TSF is going to be in Hood River, Oregon. Which is about an hour outside Portland. There will most likely be a half-day of some sort of demonstration/building project going on, in addition to an always great line-up of presenters and lecturers. The topics can go from stone in the ancient times, to the very latest and greatest being performed in the World of Stone. One of the other highlights is the great networking and fellowship that occurs at these events. Last yr. in one of the evening “networking sessions”. I passed by conversations ranging from the Egyptian techniques on two handed stone carving, the unsolved ancient mystery of perfect right angle techniques in masonry high in the Andes, to the latest in web-site videos to teach masonry techniques. I ask you-where else can you get into this type of dialogue? Great Stuff! And this is just what I stumbled into while working my way around for another “refreshment’. Info will be put on the TSF website has it comes in. I have even got the “scoop” on the TSF website, by putting the dates here first. But, I wanted to get this up as early as possible, so folks can start looking at their schedules and making plans. 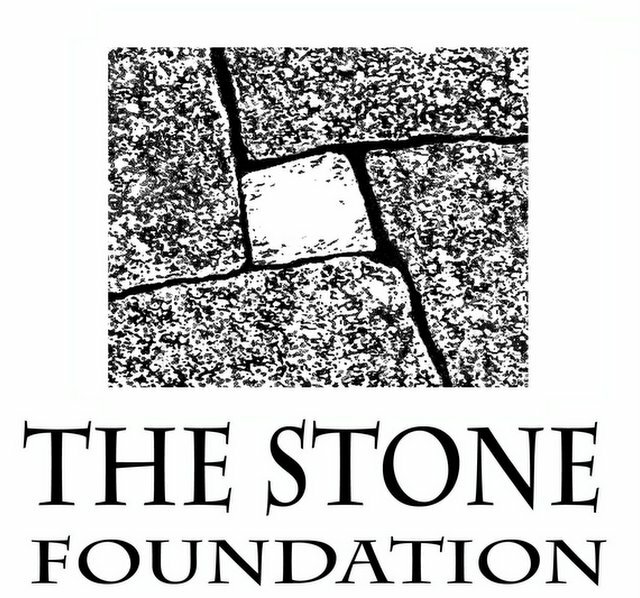 I will have more on the Symposium as I gather the inside info, and post more about stone related venues in and around the Portland area. If you work with stone, have stone, sell stone, buy stone, or just plain ole’ love stone this is the place for you to be. You will not regret it. Previous PostPrevious More from the Junkpile . . .